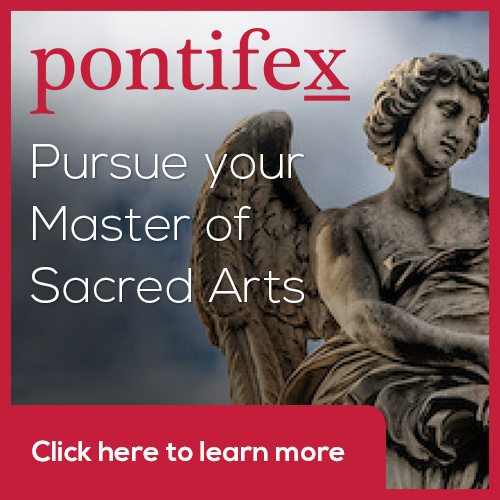 Earn credit for Pontifex University's Master of Sacred Arts through St Cecilia Academy for Pastoral Musicians, Archdiocese of New York - online and residential - some places still left. St Cecilia Academy of Pastoral Musicians, which is at St Joseph's Seminary in Yonkers, NY offers a four-course 12 credit, Masters level certificate. Pontifex University will recognize these classes as constituting a concentration in sacred music as part of the Master of Sacred Arts program. 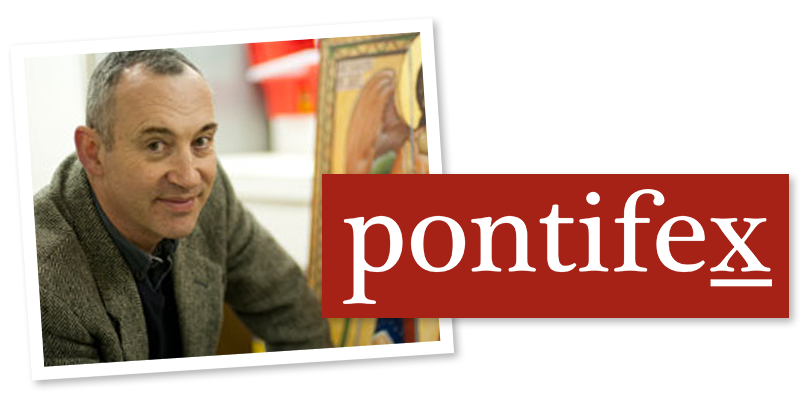 Older PostPainting Workshop, Rome, August 6-17: The Methods of Caravaggio and Titian.